Oh…and she loves Robin Hood – a lot. And yes – she does look a lot like me. 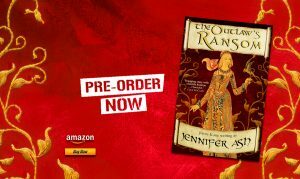 So when I say Jennifer Ash is a new name on the block, what I really mean is that I have another brand new pen name specifically for my historical mysteries – medieval ones to be precise. Those of you who have come across my Jenny Kane novel, Romancing Robin Hood, will know that story includes a medieval murder mystery alongside a contemporary romance. 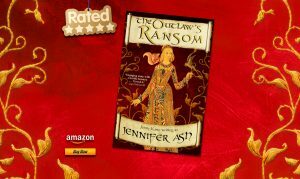 My first outing as Jennifer Ash has taken the medieval part of Romancing Robin Hood and turned it into a stand alone novel entitled The Outlaw’s Ransom…just check out this beautiful cover!! 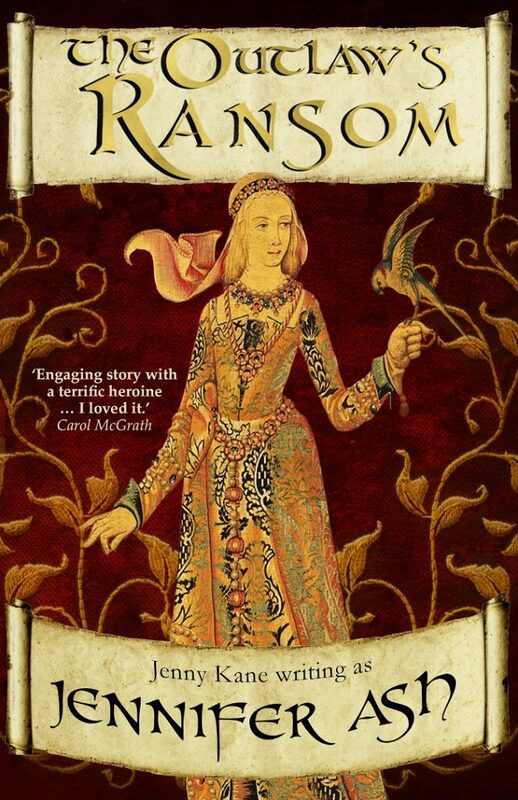 Although the story of Mathilda has been updated, The Outlaw’s Ransom, if you’ve already read Romancing Robin Hood, then you will recognise this story already. So why the new name? Why not release The Outlaw’s Ransom as Jenny Kane? The answer is simple. As my Jennifer Ash work is very different from my Jenny Kane work, my publishers decided that a new persona was required to go with that style shift. Yes indeed. A brand new full length medieval mystery called The Winter Outlaw, will be out next year. In fact, I’m writing it at this very moment! 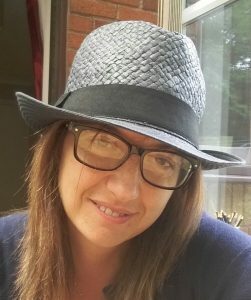 So if crime is your thing, if you like medieval mysteries, or even if you have a soft spot for Robin Hood (whose ballads are a favourite of the main protagonists in The Outlaw’s Ransom), then why not give my Jennifer Ash persona a try? PS- Jenny Kane is still here – ‘Her’ next novel will be released in April 2017. How fab, Jenny/Jennifer! You are one industrious lady! Good luck with this – I loved Romancing Robin Hood. Another fab book I am sure.